I was doored by a passenger getting out of an Uber. The door hit my thigh and threw me off my bike and into a parked car. The passenger apologized but when I told him I was calling the police and he would be fined he ran away. My leg swelled up and I wasn't able to walk for three days. Uber covered my physio bills and loss of work. 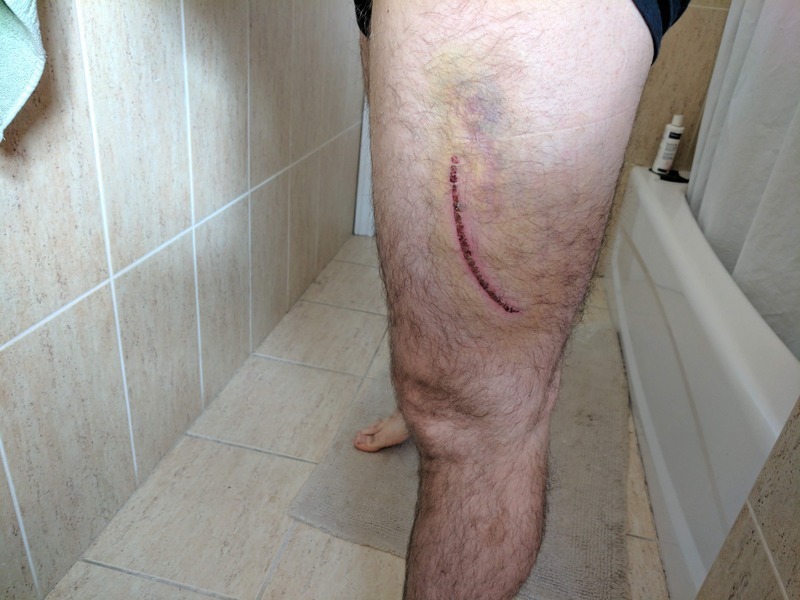 I still have a slash mark across my leg four months later and the police have yet to follow up with witnesses or press charges even though I was able to provide the identity and phone number of the passenger.